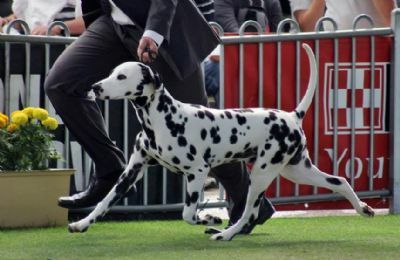 Uno was the first puppy born in the very first Neilros litter and has stayed with us to join the team at Neilros Dalmatians. He is a stunning boy with lots of character. including 1st place in the Puppy Dog class at Sydney Royal at 6 1/2 months of age. 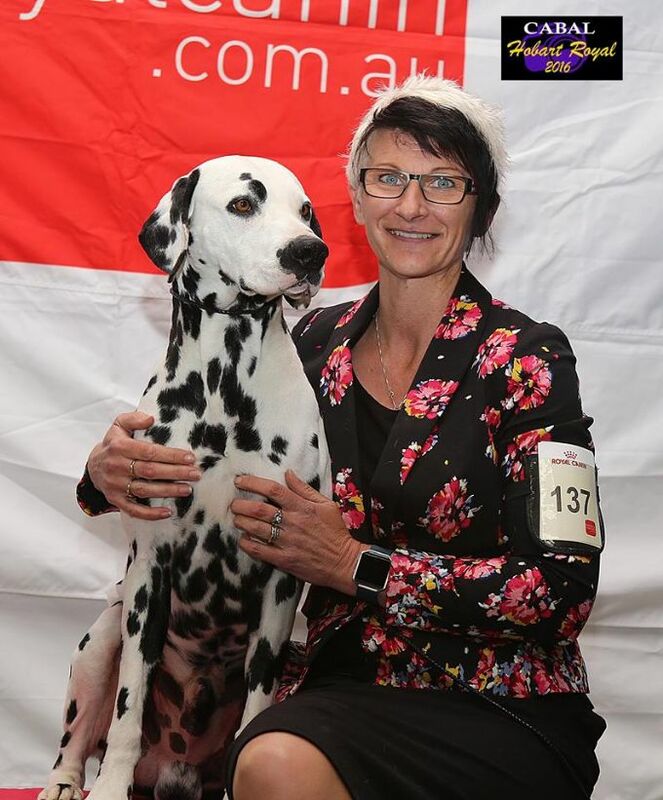 He achieved his first challenge at almost 7 months from a very strong line up of well performed dogs and followed on his winning ways gaining his Australian Champion title at 10 months of age. Uno is currently living in New Zealand with co-owner Donna Abernethy and has continued his winning ways, gaining his NZ Champion Title with ease, winning multiple Best in Group, Runner-up Best in Group and many Class in Show awards since arriving there in 2017.